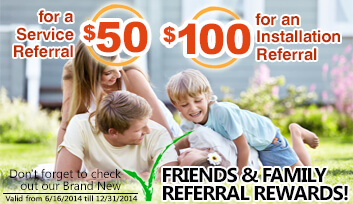 Berkeley Heights is a highly desirable area due to its location. 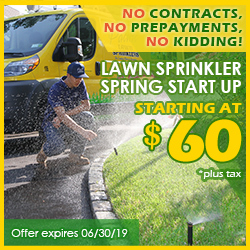 With service trucks independently focused on your area, a branded “Bright Yellow” Pacific Lawn Sprinklers vehicle can be spotted up and down Springfield Avenue, Mountain Avenue, Snyder Avenue, Plainfield Avenue, and Park Avenue practically every day. 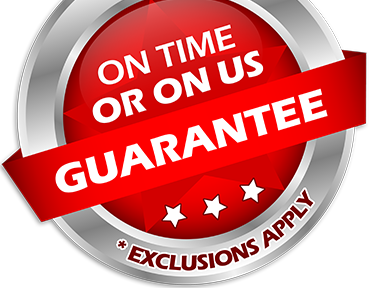 Pacific specializes in troubleshooting existing lawn sprinkler systems - especially local systems in which they are familiar with all previous installation methods. 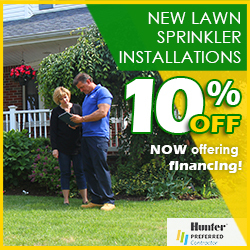 Call today and instill your trust in Pacific Lawn Sprinklers for all of your lawn sprinkler, landscape lighting, and drainage needs.